Sales of organic food and beverages in Canada is booming, especially in Alberta, says a new report from the Prairie Organic Grain Initiative. 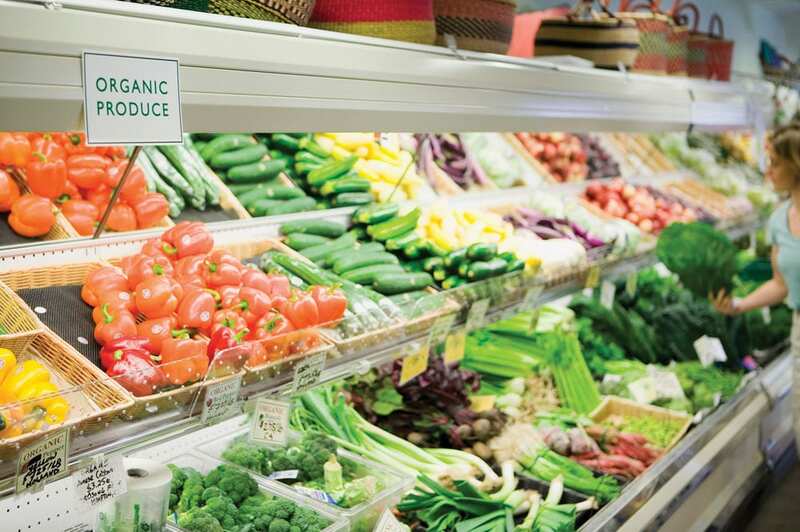 The report pegs the value of the organic market (not counting alcohol sales) in Canada at $4.2 billion and says it grew by an average of 8.4 per cent annually from 2012 to 2017. In Alberta, growth was even higher — 10.2 per cent annually during that period — and the market generated sales of $676 million in 2017. “Similar to national trends, fruits and vegetable purchases in the Prairies were the largest organic category,” the Prairie Organic Grain Initiative said. But Canada is still a big importer of organic products, with just over half of them coming from the U.S. On the other hand, 12 per cent of organic exports from Canada headed to the U.S. The study is based on an online consumer research study using the Ipsos i-Say panel, as well as data from Nielsen Company and Statistics Canada.